To transform the look of your bathroom – whilst making it more functional and attractive – you need to invest in a good bathroom vanity. Vanities are an essential aspect of any bathroom. Not only can you use vanities to groom yourself and get ready in the morning, but vanities also provide all-important storage space. 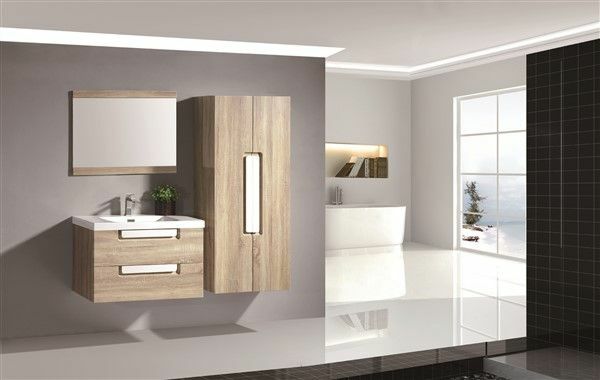 If you’re looking for bathroom vanities in Perth, you’ll find nothing better than our range here at Alpine Building Products. We offer a huge number of vanities in our range, which are all designed to the best of standards. Moreover, we offer modern designs that’ll give your bathroom a fresh, new look. Today, I will showcase six of the most modern bathroom vanities in Perth, which just happen to be from our range. The Orleans Vanity is a classic choice for your bathroom vanity. It comes in a natural wax oak timber finish and is equipped with a poly-marble top. It features an integrated bowl and includes soft closing doors and a pull-out drawer. This attractive vanity is an excellent choice if you’re looking to create a modern and contemporary bathroom. 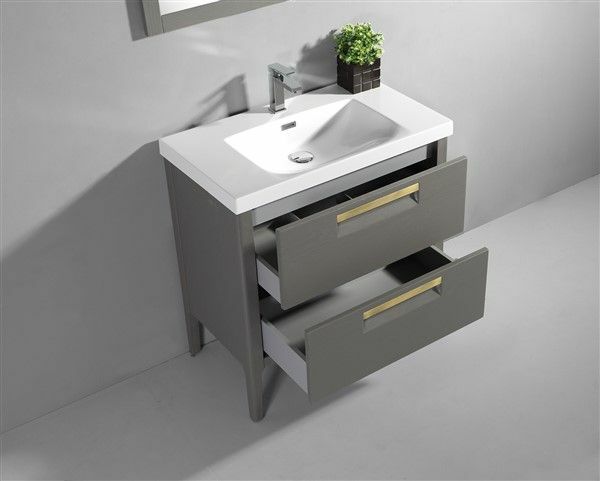 The Laval Vanity offers both modern looks and heaps of storage. It comes complete with a side cabinet and a mirror and is one of the most functional vanities in our range. It features a natural oak finish that complements both traditional and modern décor and features soft closing finger-pull drawers, which is a nice modern touch. The Dijon Vanity is one of the most popular vanities in our range. It features a modern Nile Oak wood grain finish and plenty of storage space is provided in its two large drawers. These drawers are equipped with soft closing drawers and stylish chrome handles. The Dijon Vanity looks great in minimalistic and modern bathroom designs and can also be matched with a mirror. 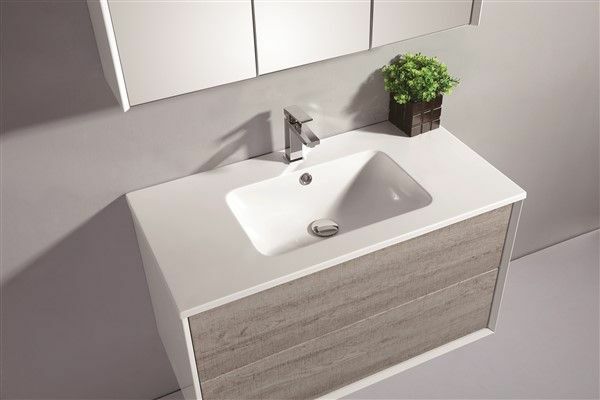 Give your bathroom a complete makeover with the modern Geneva Vanity. It features an attractive design with wax oak drawers and glossy white finish on all sides. Thanks to its neutral colours, it can be matched with a range of bathroom accessories and décor. It also includes a poly-top bowl and two top open drawers. You can pair this vanity with a matching three-door shaving cabinet from the same range. 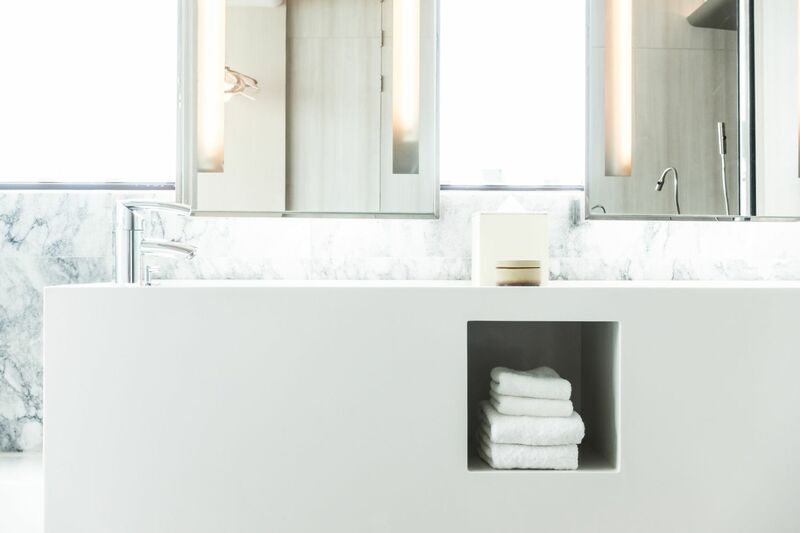 Of all the minimalist bathroom vanities in Perth, you’ll find nothing better than the Malo Vanity. This simple, yet highly elegant vanity comes in a fashionable Espresso stone finish. It also includes a poly-top bowl and a soft closing drawer with ample storage space. This vanity is the perfect choice for small to medium sized bathrooms. Give your bathroom a stylish makeover with the addition of a Belford Vanity. This modern vanity comes complete with matching side cabinets and a mirror. It offers plenty of storage space in the two large drawers, and its natural oak finish perfectly complements modern interiors. This vanity also comes with soft closing drawers with a finger pull mechanism. 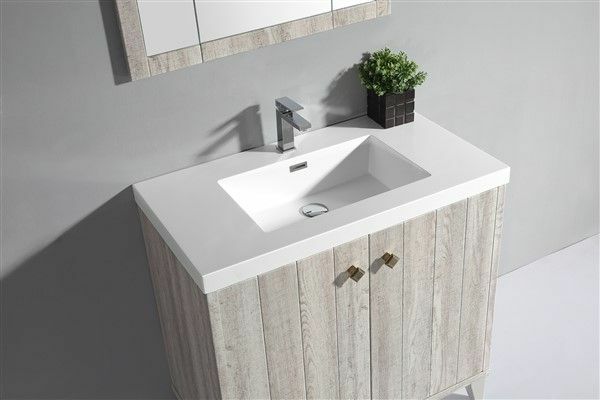 If you’re looking for modern bathroom vanities in Perth, then you’ll find nothing better than our range of vanities at Alpine Building Products. Of our collection, our Orleans Vanity, Laval Vanity, Dijon Vanity, Geneva Vanity, Malo Vanity and Belford Vanity all make great choices for your bathroom. Choose any of these to give your bathroom a modern and glamorous makeover. 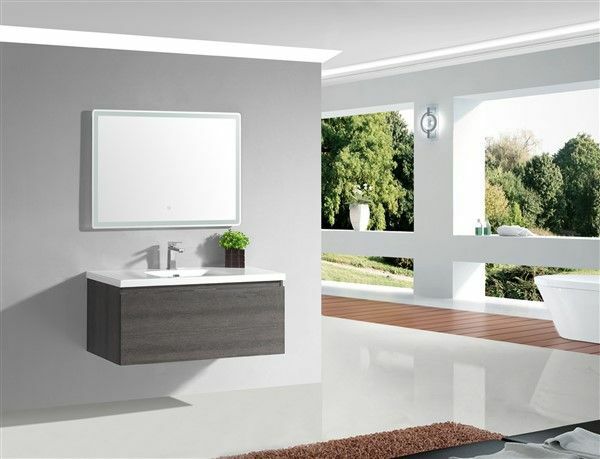 For quality bathroom vanities in Perth, look no further than Alpine Building Products. 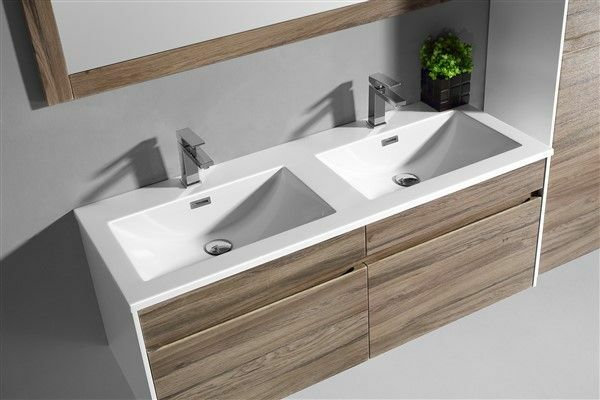 Visit your nearest Alpine Building Products retailer to purchase any of the bathroom vanities mentioned in this article.